Amazing savings that make you happy! 1. 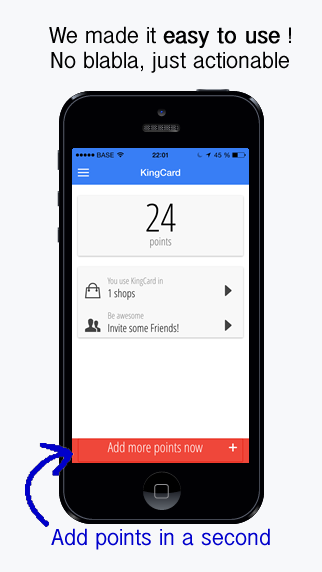 Get Kingcard Download once the app and join the program. it takes only few seconds. It's quick & easy. 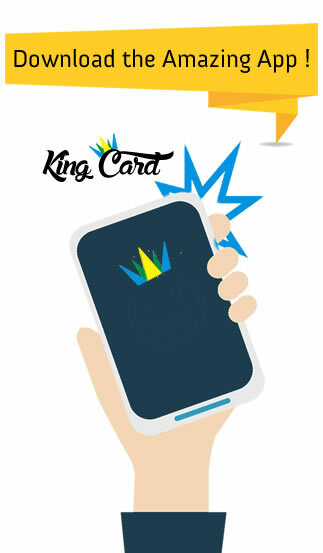 Once you are in, you have access to all the KingCard shops. 2. 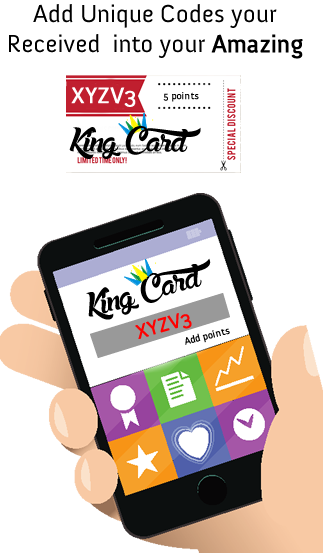 Collect points Each time you buy something at Kingcard partner shop, you will receive (with your purchase ticket) a unique Kingcard code for example 'AZXV3'. Add that code into your app. I will give you points. 3. 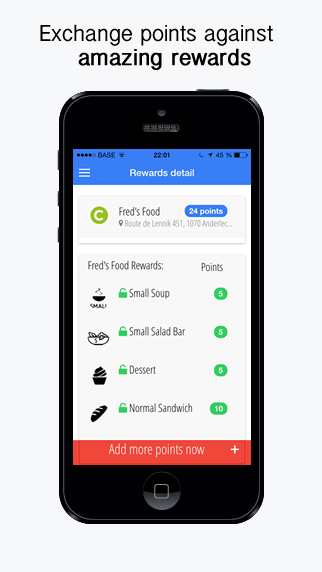 Get reward Once you have enough points, you can exchange points against free products you love. 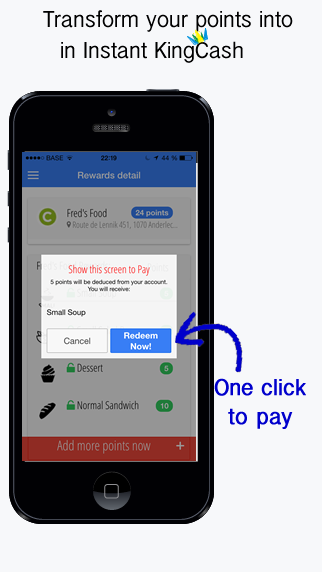 Just show your screen to pay at the time of the purchase. 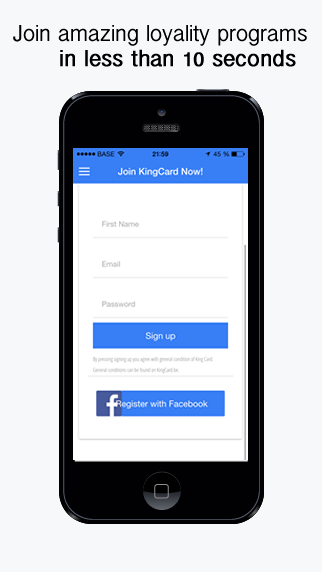 Still hesitating about joining the Kingcard? Discover why you should use it. 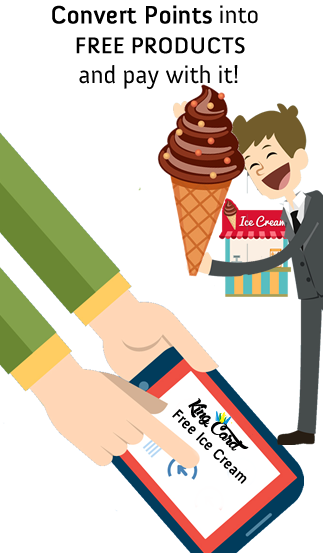 Super easy to use Kingcard loyalty program is easy to use. Everyone can use it. You always have your loyality card inside your phone. You won't miss deals anymore. Look at Kingcard screens. Everything is simple to understand and easy to use. 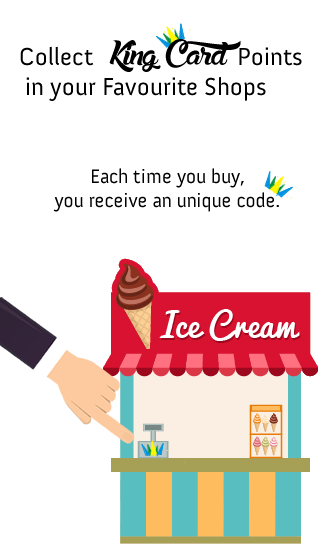 Collect points and exchange it later against free product you love. 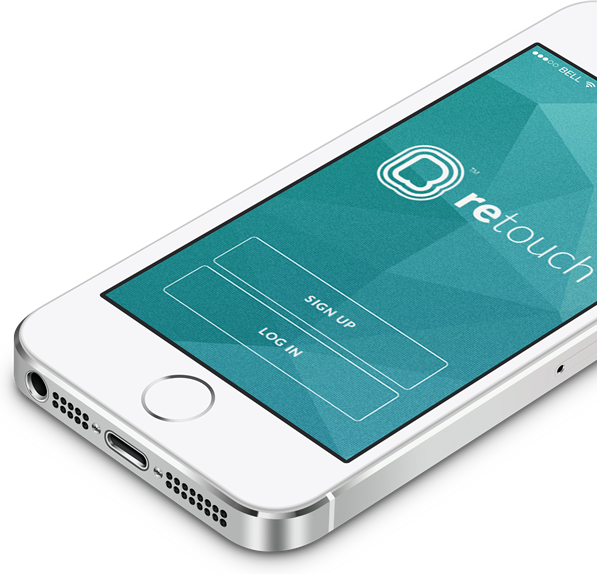 Our app works on Android and Iphone.